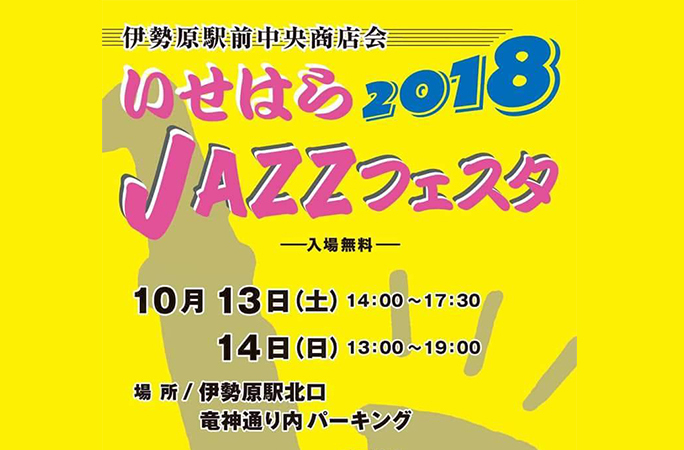 神奈川大学ジャズ研究会 Sea Side Jazz Orch. Copyright © JAZZ ENSEMBLE 阿夫利 All Rights Reserved. 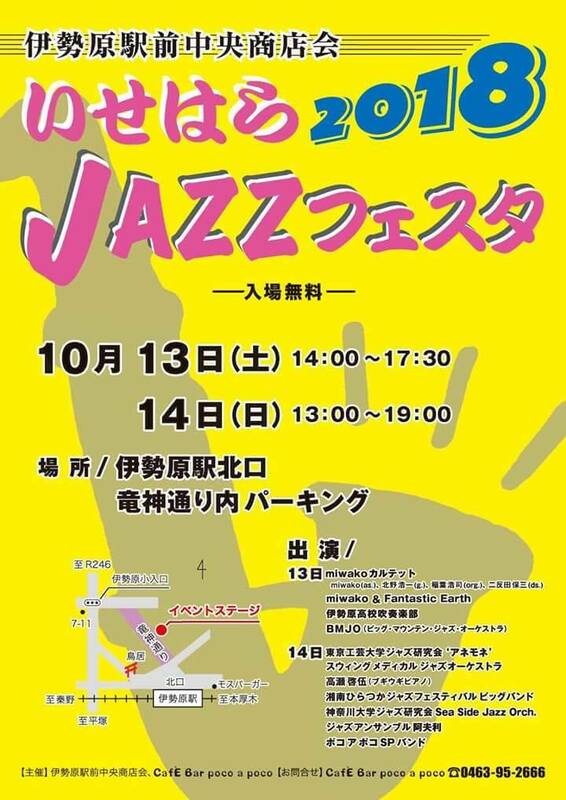 © JAZZ ENSEMBLE 阿夫利 All Rights Reserved.